How to choose between 3D modeling software? The world of digital design is expanding according to the constantly growing needs of the technology. Everyday more and more 3D modeling software is popping up, with various features and advanced tools for 3D design. If you want to design something, but you are not familiar yet with 3D CAD software, you might get confused. How can you choose the right 3D modeling software for your project? There are many criteria that will help you choose between the different design software the one that matches perfectly your needs. Once you find the one that fits you, we will provide you some design tips to begin with and successfully handle it. 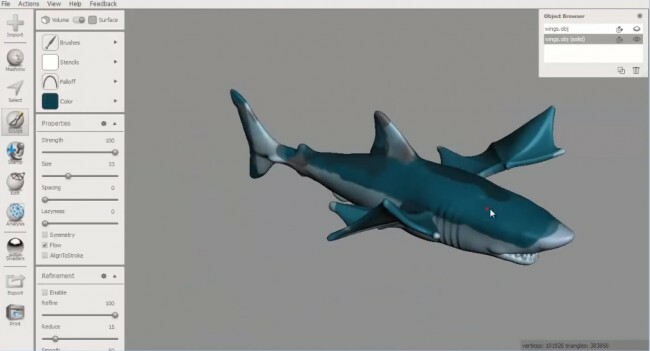 There is a wide range of 3D modeling software addressing different fields of activity. For instance, there is software dedicated to mechanical design, to engineering design, to civil engineering, to product design, to industrial design or to graphic design. The first thing to take into account is to select a design software targeted to your project. Each field of activity has different needs. For example, a project about the creation of jewelry does not require the same 3D design tools as a project of creation of aircraft models. Are you using a design software for 3D printing, Laser Cutting or just for creating some digital art? Do you want to create 3D printed models or Laser Cut models? Always take into account the necessities of the technology that you are designing for. Then, you can think: what is the budget to select 3D modeling software? If you afford to, you can pay for the required subscription. Alternatively, you can use the student license or the educational license that some design suites provide. Otherwise, there is various good quality 3D modeling software that is available for free and is equally good as professional options. In that case, you would like to get to know the software by downloading the limitied time and/or restricted functionality version that most vendors provide. Choose 3D modeling software that is compatible with the Operating System (OS) you are using, since not all the packages are meant to be used by all OS: Windows, Mac, Linux. 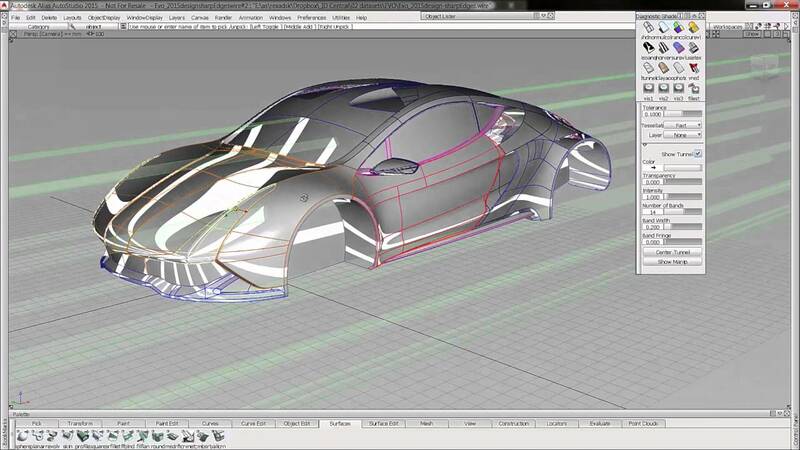 Last but not least, choose a 3D modeling program according to your age and level of expertise. Either you are a beginner or an experienced user, a kid of 6 years old or a college student, you are going to find the software that is adapted to your needs and to your profile! To get started, we prepared a guide to help you target your criteria for finding the right 3D modeling software that currently exist on the market! 3D modeling software is a powerful tool that more or less all the industries have adopted in order to create their products. Though, each sector has its own needs and challenges. Different 3D modeling software allows ara adapted to unique cases allowing you to solve special problems. So, in order to know which 3D modeling software you need to choose, you need to know which is your field of activity and which are its specific needs in 3D modeling. For example, in the medical field, a 3D modeling software can be used as a mean of simulation and for interaction with anatomy representations. It also serves to both doctors and patients as a tool for visualizing the medical problem. Thus, there are very specialized programs and in this article we gathered the best 3D modeling software for the medical industry. The field of chemistry, is even more specialized in terms of design tools. Some 3D modeling software for chemistry are used for drawing chemical reactions, some others find better applications in the simulation of protein structures and there is also software for molecular modeling and visualization. So, this list of the 3D modeling software for chemistry aims to cover all the areas of interest mentioned above. Let’s go to a completely different field of activity: the electronics sector. There, the purpose for using a 3D modeling software is multiple. 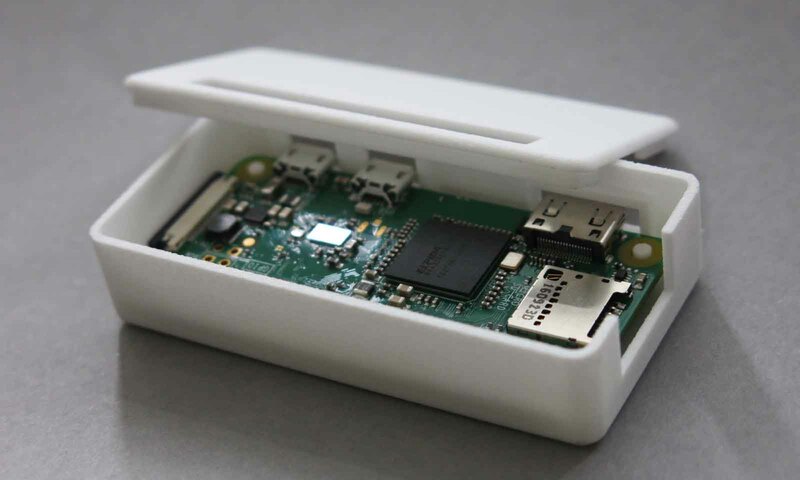 Either you want to design electronic enclosures, or to create some PCB layouts (Printed Circuit Boards), or even to simulate the assembly of some electronic products. No matter the purpose, there is a variety of 3D design software that can be used for electronics, some of which is included in this blog post! Why do architects use 3D modeling software? For multiple reasons. First of all, 3D design is a way to illustrate their ideas and give them form and shape. Also, 3D modeling software works for architects as a tool that helps them save time for communicating their ideas to their clients. Interior designers shape their vision of home design ideas, building or reconstructing. 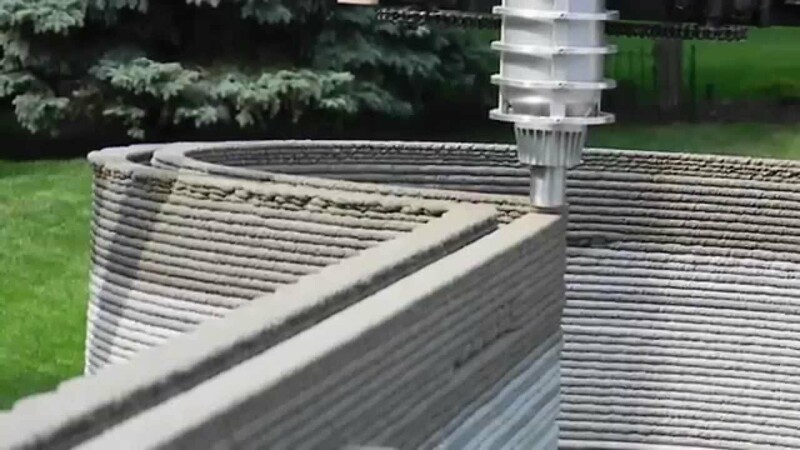 Moreover, since 3D printing and architecture are linked, the use of a good 3D modeling software to create architectural models or even 3D print entire houses out of concrete is a well justified choice! Taking into account all these diverse needs in the architectural field, we collected the top 10 of the best 3D modeling software to create architectural designs. 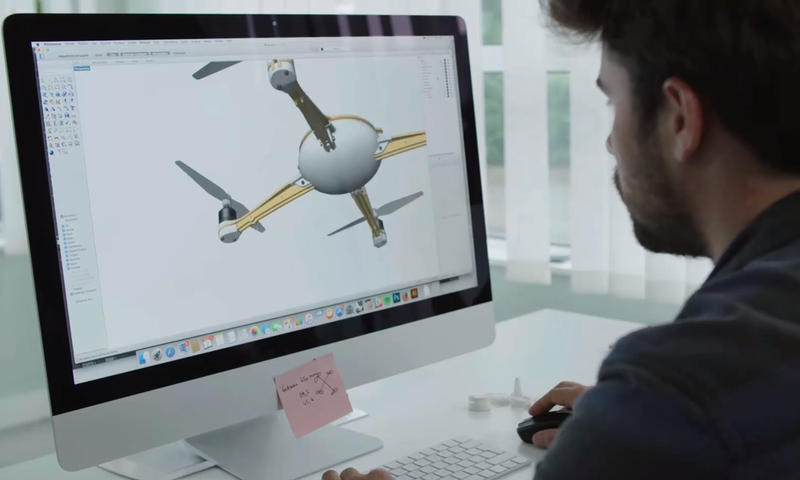 In the aerospace industry, 3D modeling software is also widely used in order to enable designers to create 3D models for 3D printing, for prototyping or production. Moreover, it is a useful tool that enables engineers to create technical 2D drawings and 3D models and visualizing structural parts and assemblies and checking fitness, functionality and accessibility. For these purposes, we have selected for you the top 10 of the best aircraft design software, so you can get an idea about the needs of the industry. The industry of jewelry is also in need of 3D modeling software. There are various software of all levels of expertise: from beginners and experienced users, to professional jewelers, 3D artists and hobbyists. Depending on the needs of the designer, he/she can choose among software that will help him/her to create organic shapes or more geometric-style jewels. 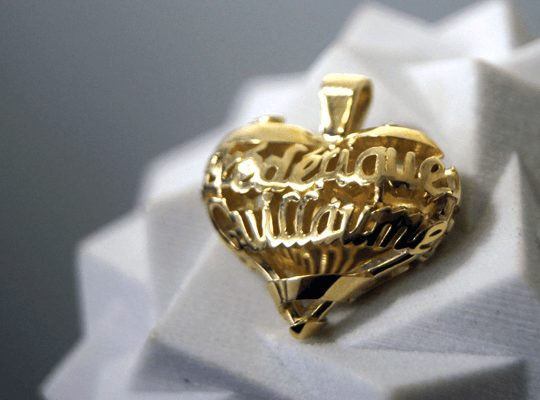 So, in this article you can check some of the best 3D modeling software for jewelry, from software with sculpting tools to specialized jewelry design software. Everywhere we look around, we see products that are designed with 3D modeling software, and produced by any kind of manufacturing technology. It can be our phone case, the screen of our computer, the outer shell of our car. Big industries that produce and sell these products need to work with reliable 3D modeling software, that are easy to draw with, guarantee accuracy in design and provide high-quality illustrations and 3D representations. So which are the CAD packages that industry giants such as Apple, Boeing, Nike and Matter are using? We prepared a list of the best 3D modeling software for professionals, for you to get an idea of which design programs are used by which industries. Of course, a good 3D modeling software doesn’t necessarily mean that it can only be purchased by the million dollar companies. There are various software options that are affordable or even available for free! In this collection of free CAD software, we gathered 24 of the best free CAD software that exist currently on the market. They are available for different expertise levels: from beginners in CAD programs, to experienced designers. When creating a model for Laser Cutting, the design needs are more specialized than when designing for 3D printing. First of all, the file formats for Laser Cutting are in 2D, meanwhile the ones about 3D printing are in 3D format (which usually are stl files). This happens because the Laser Cutting will process a flat material to create a 2D shape, while in the 3D printing procedure a 3D object will be created. Usually 3D modeling software is used to give form to solid models, used for 3D printing. On the other hand, for Laser Cutting we usually prefer to use CAD software. That said, different design software is used for each purpose, in order to meet different design needs, set other kind of design parameters and save the final file in the proper format. 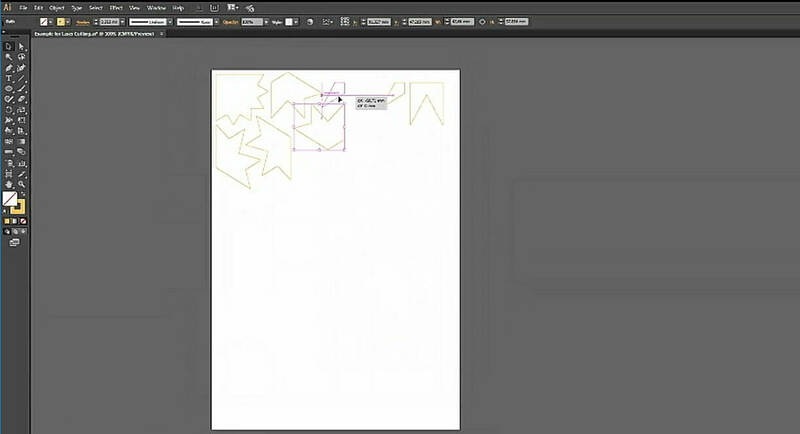 There are various CAD software with which you can work on a 2D file. In this article we suggest you to use these 8 software to prepare your design for Laser Cutting and Laser Engraving. Among the best and most popular ones, are considered to be AutoCAD, SketchUP and Adobe Illustrator. Not all 3D modeling software tools are supported by all Operating Systems. Of course, most of the biggest 3D modeling suites, like AutoCAD or Solidworks, are designed for all the types of Operating Systems. Though, the majority of the design programs are addressed to Windows users. But what if you are a Linux user? Then you have less available options to pick the 3D modeling software that fits your needs. To help you deal with this issue, we have prepared two different blog posts. One includes the best 3D modeling software for Windows users, and the other one is a list of the best 3D modeling software for Linux users. When choosing the right 3D modeling software, a very important parameter to take into account is the age of the users that the software addresses to. Designers of different ages are in need of different modeling tools, because of the different levels of tasks they perform through the software they use. Obviously, we are talking about the kids, not only the ones that are old enough to be familiar with the technology, but also the very young ones that need to acquire the basic modeling knowledge. Here you can find a list of the best 3D modeling software for kids, which apart from extensions of some famous design packages, includes some dedicated design software to teach them how to design basic elements. Of course, innovative ideas for creative educational tools for kids always pop up. 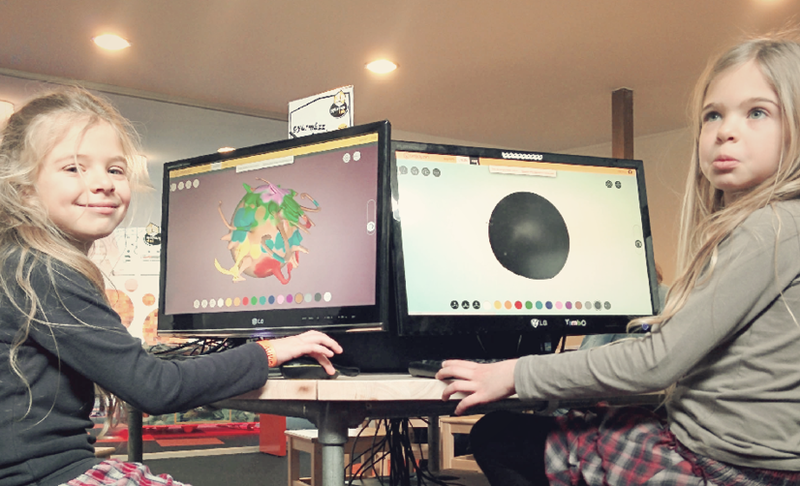 Like in the case of the Cyant 3D modeling software, which in a very creative way helps kids get familiar with 3D painting and then 3D printing. Moreover, education in the field of technology is such an important qualification, that CAD software is part of the educational process at schools. 3D modeling software is used in schools for various purposes, not only to develop the children’s creativity, but also to initiate them to CAD drafting. We prepared a list with the best educational design software to be used in schools, taking into account the age of the users, the educational aim and other factors. Among other purposes, 3D modeling software is used as a tool to create a digital file for 3D printing or for Laser Cutting. Sometimes, designing for 3D printing or for Laser Cutting is not an easy task. For this reason, you may find useful the following collection of our tutorials for preparing your 3D model to be 3D printable. These are tutorials of modeling software for beginners, that help you getting started with the 3D creation of simple digital designs that will turn out to be great printable models. Such 3D software for 3D printing are Blender, Autodesk Inventor, Rhinoceros, 3DS Studio Max, Alias, Wings 3D and many more. 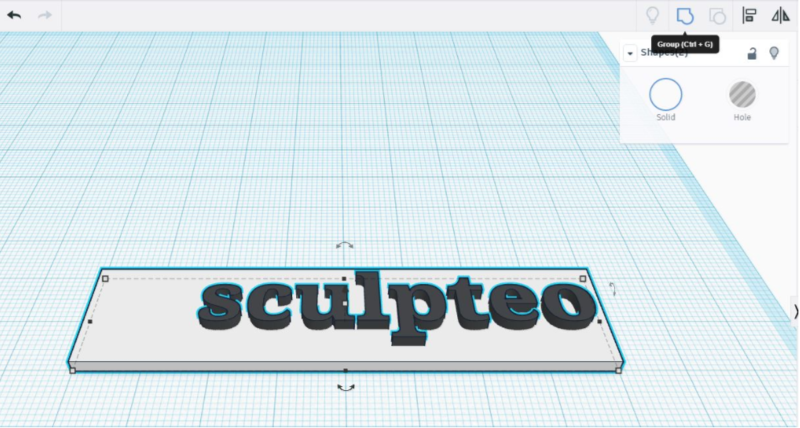 Moreover, you may find useful this blogpost about how to design 3D models with Tinkercad online design tool. Apart from our tutorials for 3D printing, you can also find a list of tutorials for preparing your 2D file for Laser Cutting. With these 3D CAD software, we explore together their feature sets. We tackle with various software that are easy to learn and are widely used for Laser Cutting purposes such as Illustrator, Inkscape, Slicer for Fusion 360 and others. If there is a particular tutorial you’d like to see added, feel free to contact us, and we may include it in our list! Creating a 3D model using 3D modeling software can result to be quite challenging. We acknowledge that a beginner can easily experience design nightmares, such as crossed volumes in a 3D model that result in 3D printing failure, or 3D files that include non-manifold geometries. That’s why we try to provide you dedicated blog-posts for guidelines about how to deal with these problems. Every week we update our list of blog posts, so you can always find all types of design guidelines. Like for example, specific design guidelines about how to design for HP Multi Jet Fusion technology and how to fix your 3D files using Meshlab software. You can also find other types of design tips, such as guidelines for parametric design, or some basic design guidelines for creating enclosures. Apart from the individual articles, we have also created some e-books that include complete overviews about how 3D modeling software should be approached. 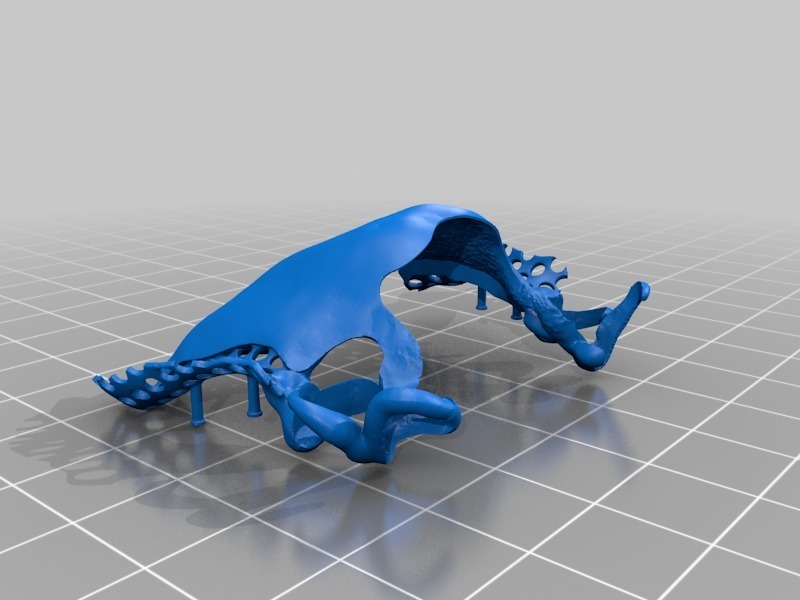 With our ebook about how to fix your 3D files for 3D printing, you can learn how you can use the tools of a 3D modeling software to fix errors in your files. You will find it particularly useful for understanding how the different features of the 3D modeling software can lead you to model amendments or file correction. If your main purpose of using a 3D modeling software is for 3D printing, then we invite you to check out this ebook about the best design guidelines for 3D printing. You will discover all the characteristics of the 3D printing materials we’re offering at Sculpteo and how to adapt your design so that it fits the requirements of 3D printing. Last but not least, to help you design for the Digital Light Synthesis (CLIP) process, we have created an ebook about how to design the best 3D models for CLIP 3D printing technology. With these design guidelines, you will learn which specific features you need to include in your 3D models in order to lead to a successful 3D printing result. We hope you enjoyed reading this blogpost and you find it useful for future use. If you have any questions related to 3D modeling software and how you can use them for successful 3D printing or Laser Cutting, do not hesitate to contact us. Don’t miss any of our blog posts about design tips or updates from the world of design and 3D printing. Subscribe to our weekly newsletter and always keep yourself up to date! You can also follow us on our social media: Facebook, Twitter and LinkedIn.